Nuclear medicine involves the use of radioactive materials aka tracers in order to diagnose and help treat a disease. An x-ray and ct-scan can identify abnormalities because of difference in normal anatomical structures. But nuclear medicine tracers can determine problems based on the functioning of the organ or tissue. Nuclear medicine physicians are specialists in these nuclear tracers, the instrumentation necessary, and the interpretation of it’s results. 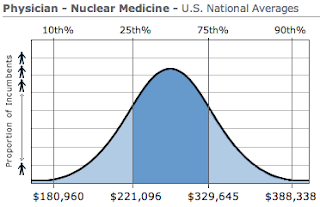 Just how much do nuclear medicine physicians make? Salary.com reports the median to be $265,180. Most physicians in this specialty are making between $221,096 and $329,645. 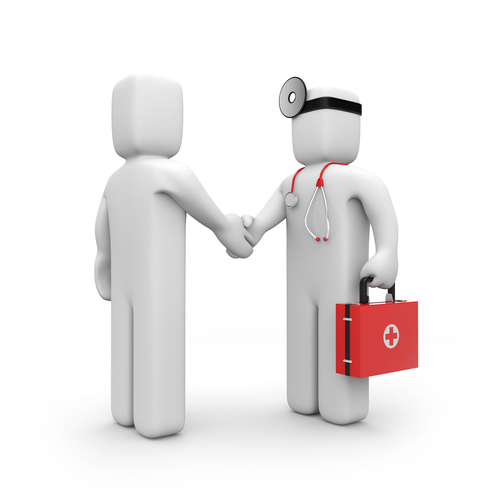 Some physicians report salaries near $400,000! Cejka states the average salary for nuclear physicians is actually $331,000. To become board certified in nuclear medicine as of 2007, physicians are required to train in the field for 3 years. This is interesting because there are some residencies that only provide 2 years which means you will have to transfer elsewhere for the final year. The total time commitment is 3 – 4 years. Think 4 if you want to be board certified. Programs require that you do a preliminary/transitional year of adult medicine prior to entering a nuclear medicine residency. The competition is very tough. 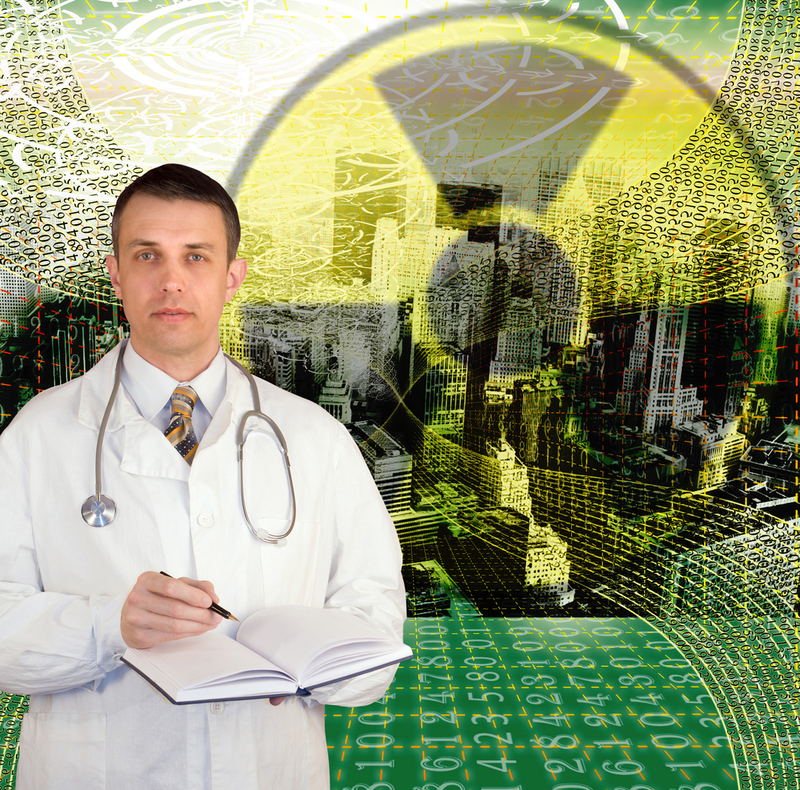 There are only 54 nuclear medicine residencies and some accept applications outside of the match. Last year, only 6 positions were offered in the match which could mean the rest were pre-match’s or utilized an external application system entirely. Nuclear medicine is a focused field that can use radioactive materials to diagnose and treat patients. 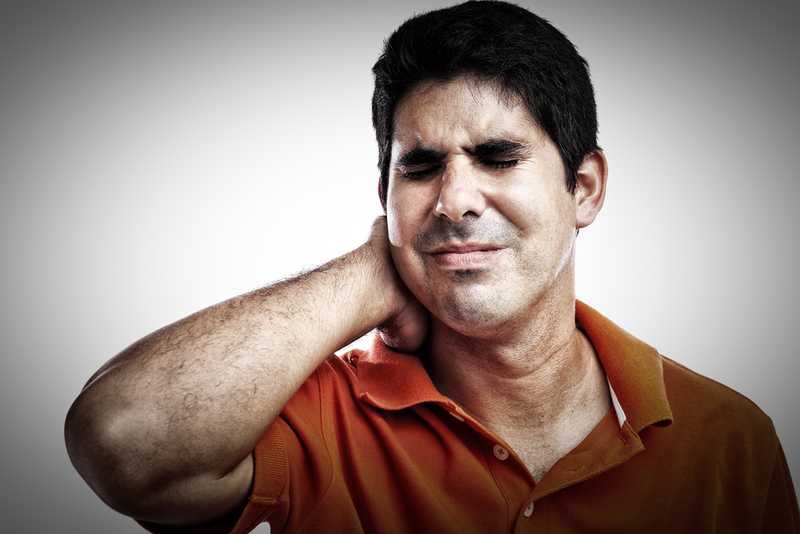 You can cure people with thyroid cancer or help with bone pain from the assaulting effects of cancer. 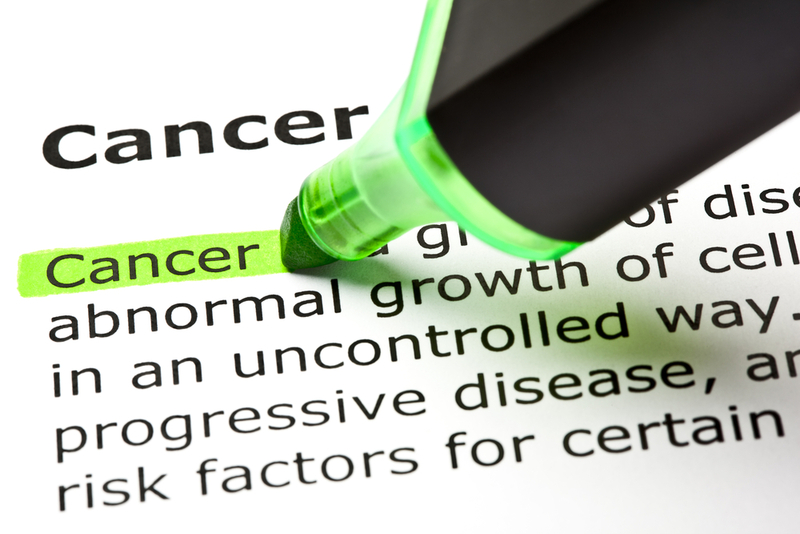 If you’ve ever had a patient with a bulging goiter or cachectic from cancer, you can appreciate the magnitude of which this specialty helps patients. 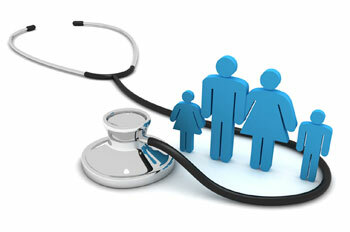 The training is only 4 years long and has good compensation for established physicians. If you enjoy the possibilities of radiation therapy, look into this field and see if it suits you.